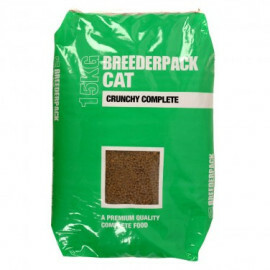 Breederpak Cat Crunchy Complete is a complete dry food for cats, perfect for breeders and the day to day cat owner alike! 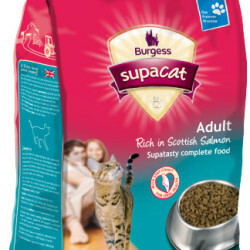 Protein helps to keep bones, teeth and muscles strong whilst oils encourage healthy skin and fur. Crunchy dry food helps to clean teeth and prevents the build up of plaque tartar. 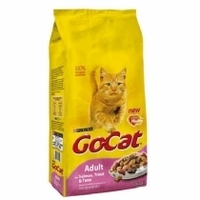 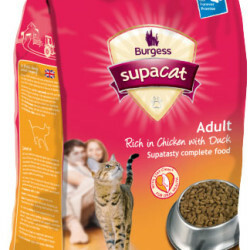 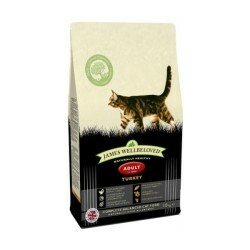 Dry cat food is a great alternative to normal tinned food as it lasts much longer.